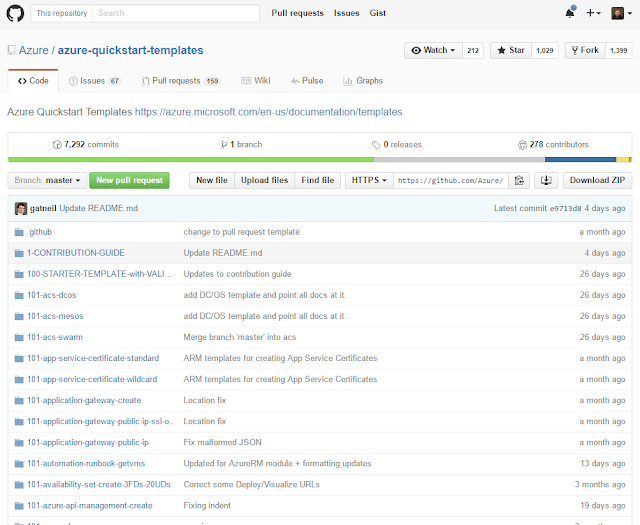 For those who don't fully grasp the power of 'infrastructure as code', there's this awesome github repo out there that allows you to one-click-deploy ARM templates for a whole range of setups. 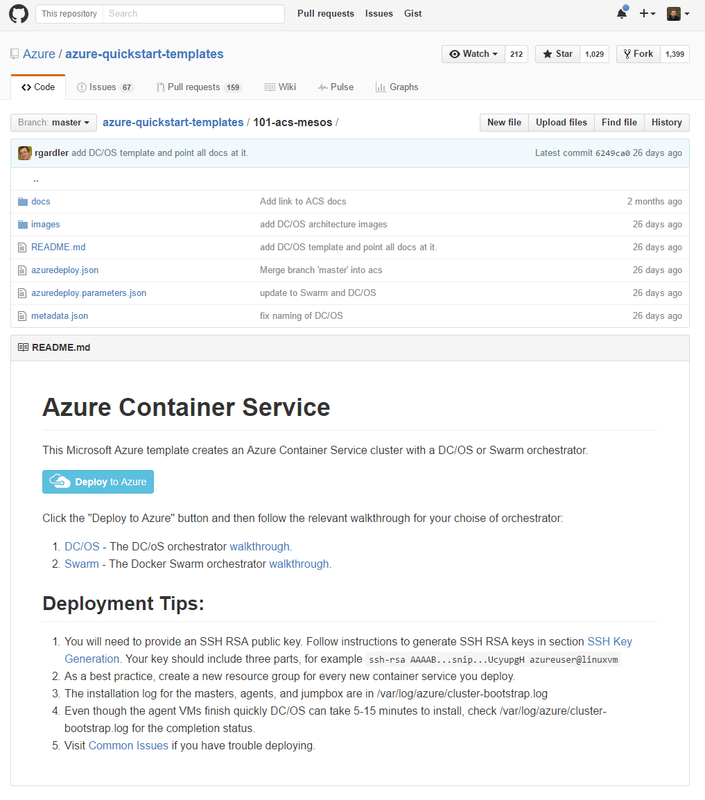 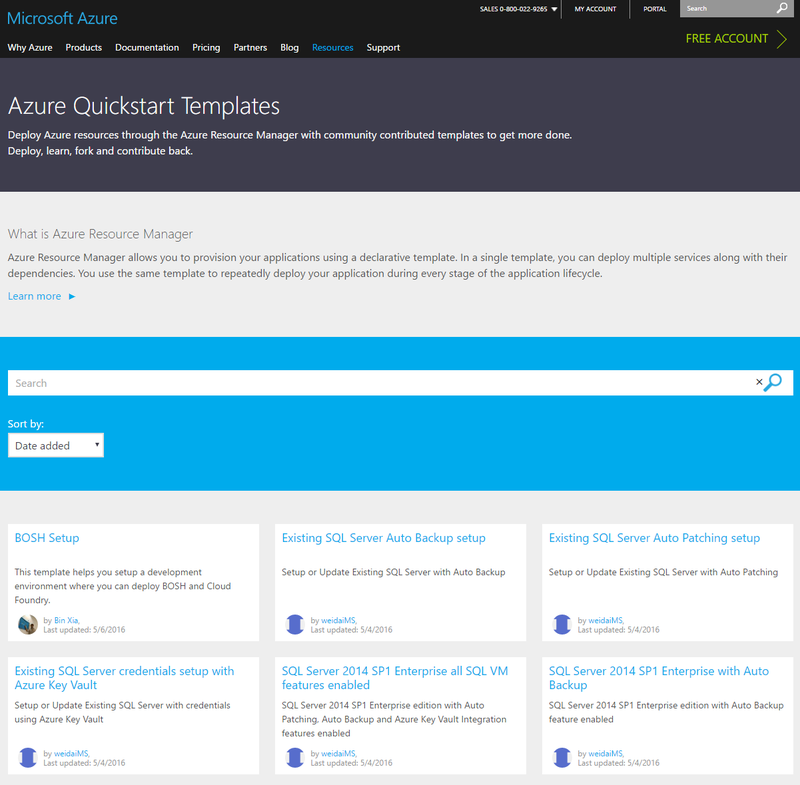 Check it out here: https://github.com/Azure/azure-quickstart-templates . 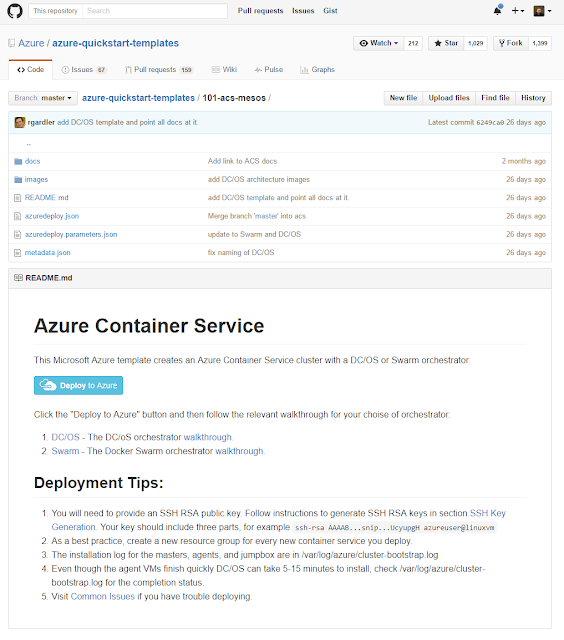 Got any of your own templates you want to contribute? That too is no problem - just fork and send a pull-request.